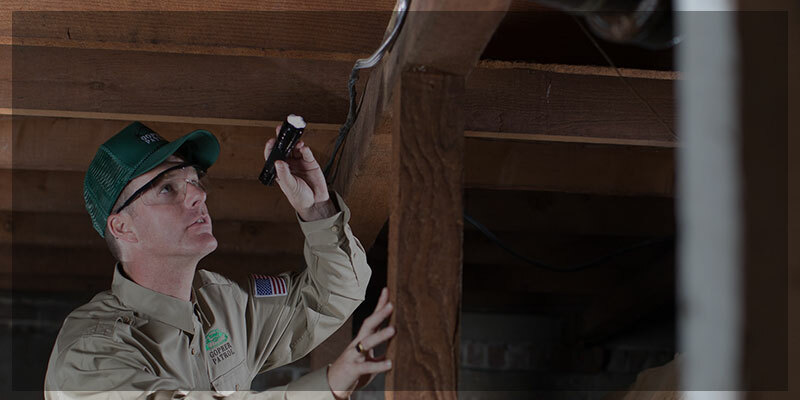 Local termite treatments may be the best option when termites are only found in well-lit, easily accessible areas where an infestation is minimal. 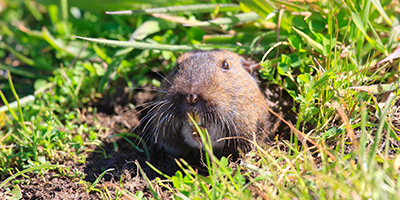 Local treatments are performed by injecting termiticide directly into infected areas. 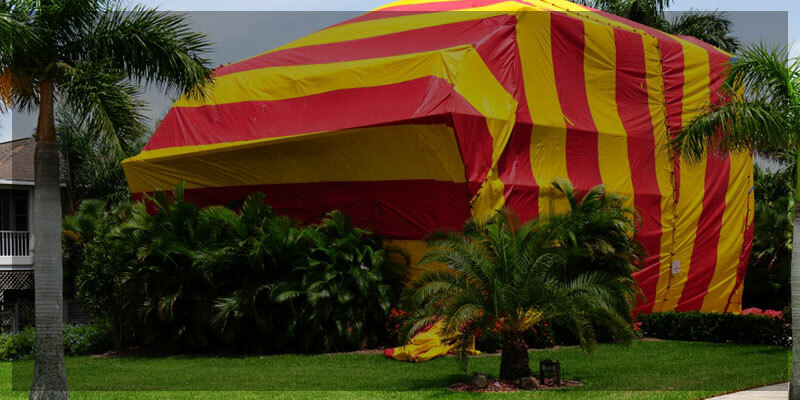 Local treatments do not require your home to be tented for fumigation, which may be more convenient for you, your family, or your business. 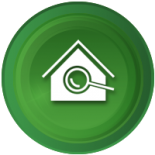 Additionally, locally treated areas generally come with a one-year warranty for areas that are treated. 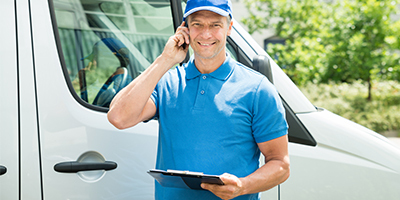 Once your local termite treatment service is performed and the one–year warranty has expired, you can sign up with our termite control service and protect your home year–round from termites. 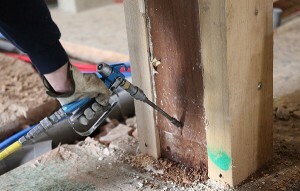 Subterranean termites originate underground and can eat away at a home or business structure from within. 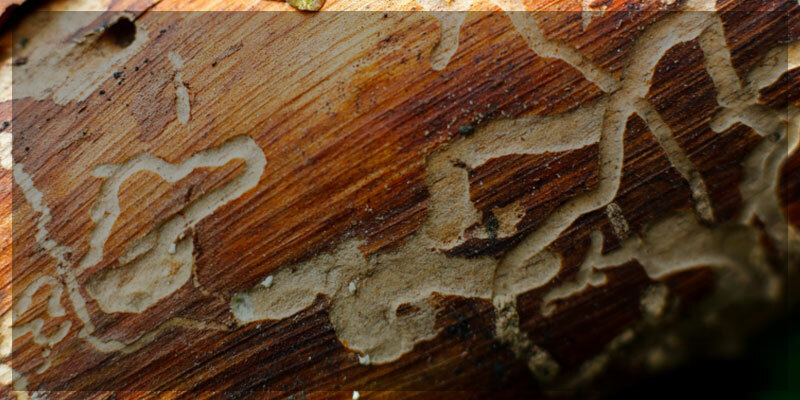 Stop subterranean termites in their tracks with a local termite treatment. 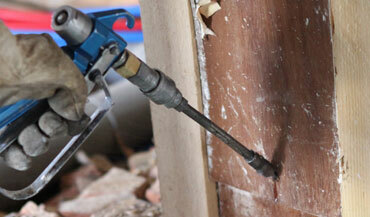 Ready to rid your home of termites? 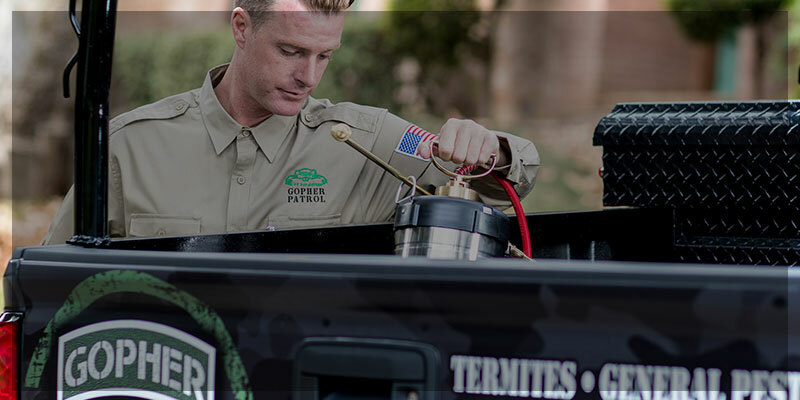 For a free termite inspection, call Gopher Patrol, Southern California’s Top Rated Local® termite exterminator, at 1-800-279-4595 or reach us online to request an appointment.